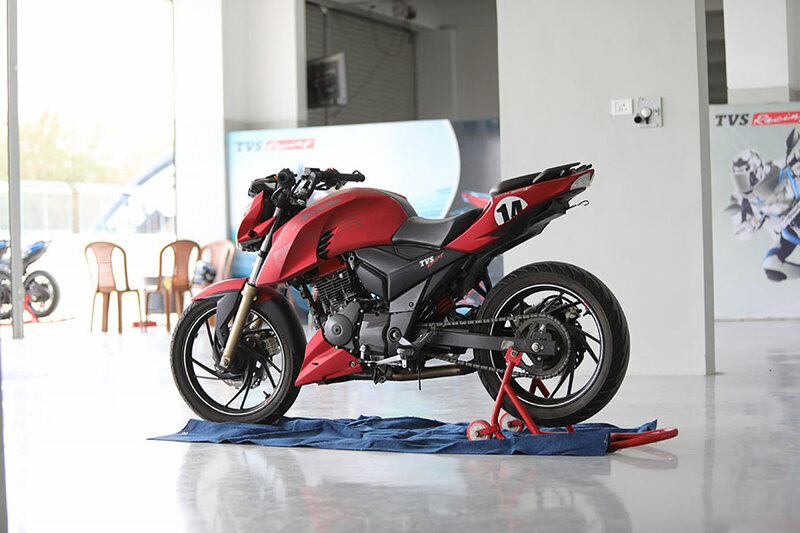 TVS Motor Company registered a sales growth of 15% increasing from 273,791 units in June 2017 to 313,614 units in the month of June 2018. Total two-wheelers registered growth of 12.1% with sales increasing from 268,638 units in June 2017 to 301,201 units in June 2018. Domestic two-wheelers recorded growth of 7.7% with sales increasing from 228,518 units in June 2017 to 246,176 units in June 2018. Scooter sales of the Company grew by 13.6% from 90,448 units in June 2017 to 102,763 units in June 2018. Motorcycles sales grew by 14.9% with sales increasing from 112,146 units in June 2017 to 128,825 units in June 2018. The Company’s total exports grew by 48.6% from 44,389 units registered in the month of June 2017 to 65,971 units in June 2018. Two-wheeler exports grew by 37.2% increasing from 40,120 units in June 2017 to 55,025 units in June 2018. Three-wheeler of the Company grew by 140.9% increasing from 5,153 units in June 2017 to 12,413 units registered in June 2018. During the first quarter of the current financial year, two-wheeler sales grew by 13.7% increasing from 7.85 lakh units in the first quarter of the previous year to 8.93 lakh units in the first quarter of the current year. Sales of three-wheelers of the Company grew by 108.5% increasing from 0.17 lakh units in the first quarter of the previous year to 0.36 lakh units in the first quarter of the current year.